Whitelife Studio: wedding photographer and videographer Portofino for your wonderful marriage. 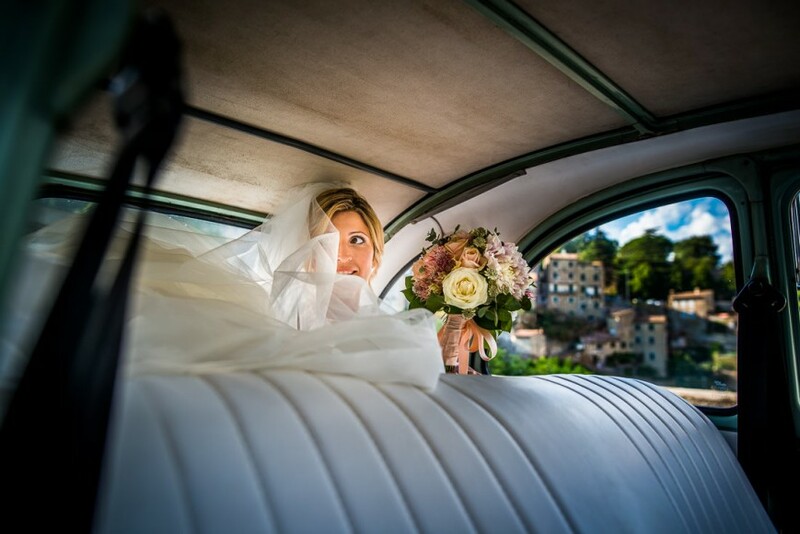 Indelible emotions in an unique frame: a wedding in Portofino is an exclusive choice for your marriage. Enchanting landscapes, stunning panorama and blue water will give you beautiful memories and endless instants. 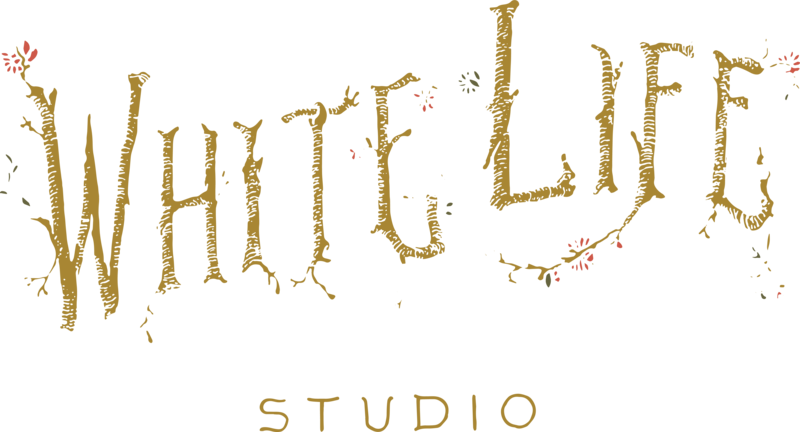 Whitelife Studio wants to write your love through the light with the best wedding photographer Portofino. 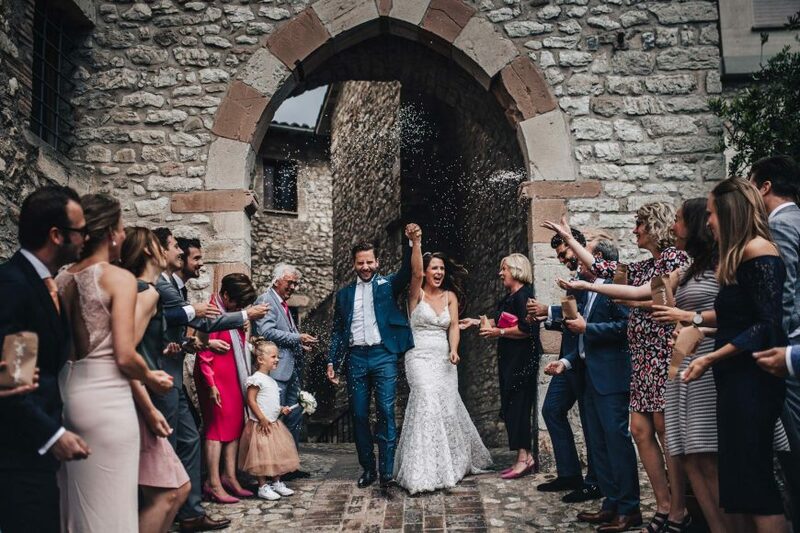 Our wedding photos are based on discretion and naturalness to exalt the bridegrooms’ spontaneity and to capture moments of authentic happiness. We try to begin a relationship of friendship with the couple to encourage them to show their own feelings during the great day. We do the same for our wedding video Portofino: we create unique movies able to tell the most exciting instants of the day with care and elegance. 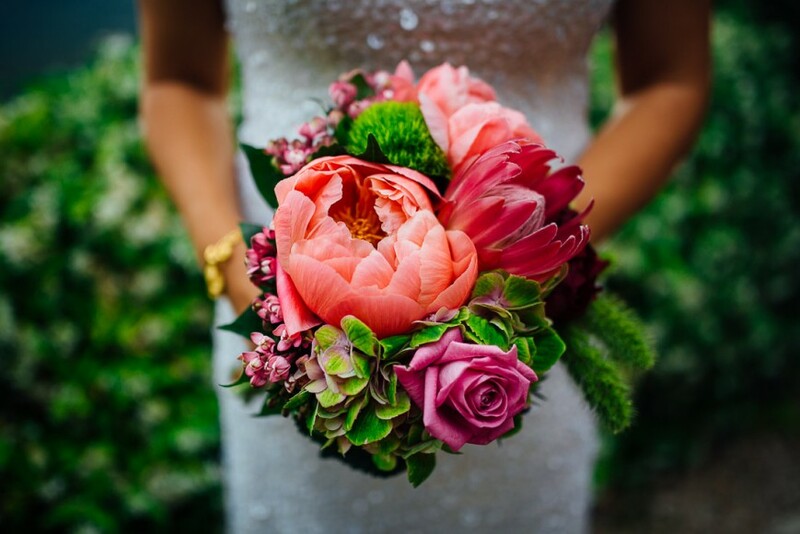 Every detail is important: tears, smiles, hugs, looks, laughs, music will be the leitmotiv of your wedding video. If you are looking for a wedding photographer Portofino or a wedding videographer Portofino, have a look at our latest works. 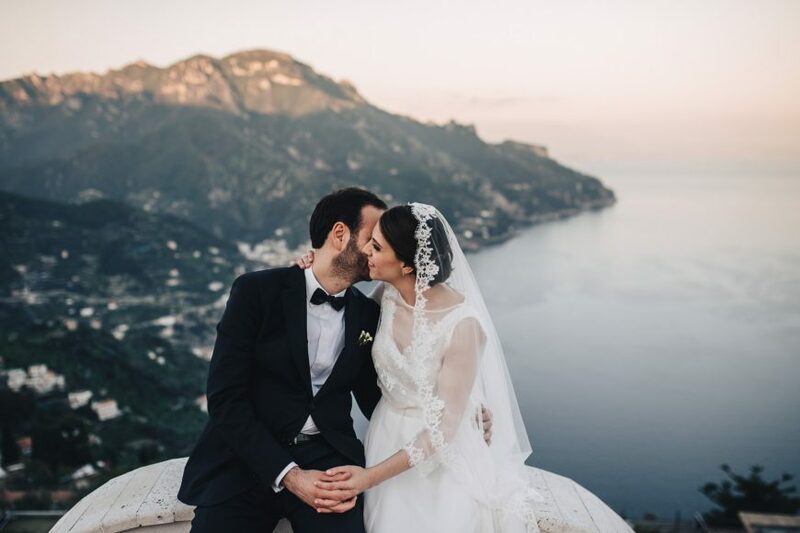 Contact us to have more information about your wedding in Portofino and to know all the most beautiful wedding destinations in Italy!